Home » Type » Animation » Bring Home the Bacon! 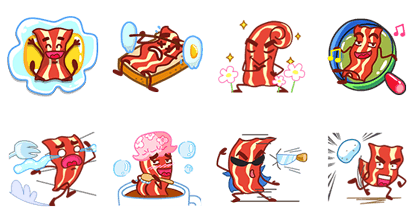 http://www.line-stickers.com/ – Bring Home the Bacon! Line Sticker | Yummy yummy! Your tasty bacon is here! Available till March 8, 2015. 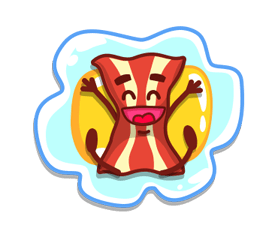 Name LINE Sticker: Bring Home the Bacon!